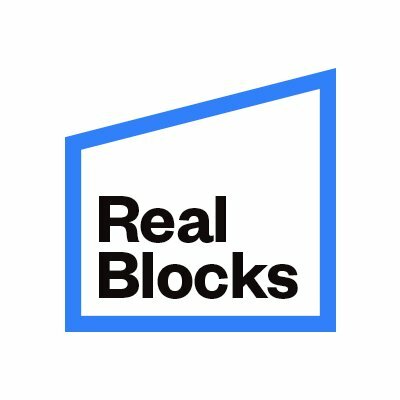 RealBlocks, a NYC-based blockchain-powered real estate tech platform, closed a $3.1M seed funding. The round was led by Science Inc., with participation from Morgan Creek Digital, Zelkova Ventures, Ulu Ventures, and Cross Culture Ventures. – enable peer-to-peer trading via a bulletin board. Global Access: Through utilizing blockchain infrastructure for distribution, RealBlocks allows for efficient access for investors outside of the US, thereby accelerating capital formation for real estate sponsors. Institutional Real Estate: Investors on the platform will have access to offerings from some of the best private equity funds in the world. Instant Liquidity: Through the use of its bulletin board, it provides investors with a mechanism for obtaining liquidity via peer-to-peer trading for an otherwise illiquid asset class. 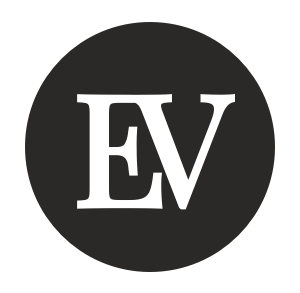 Next storyHow Can Emerging Businesses Attract & Engage With New Customers?